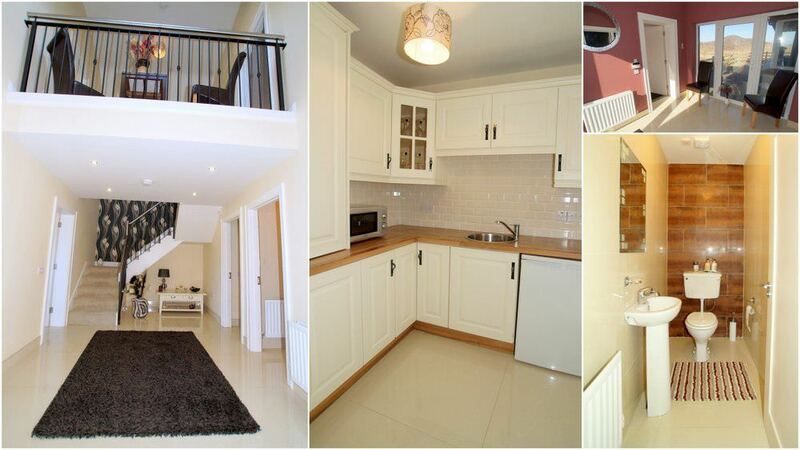 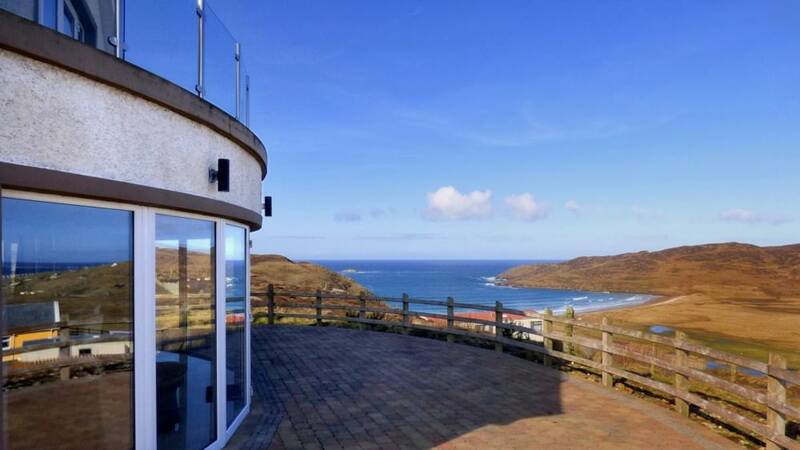 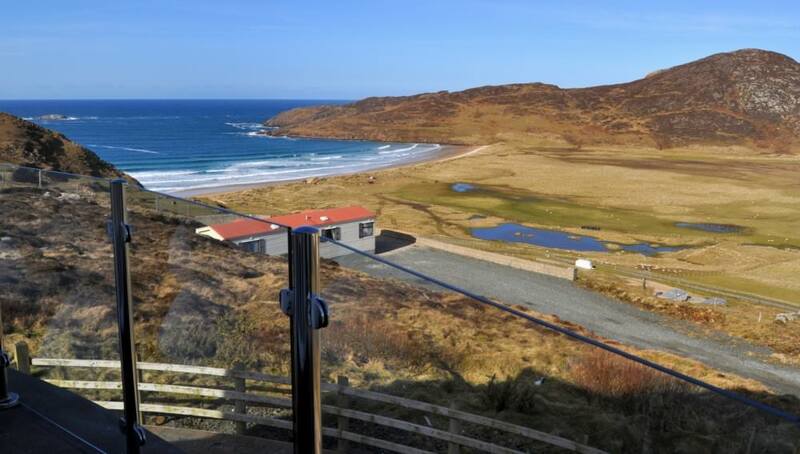 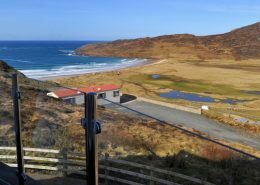 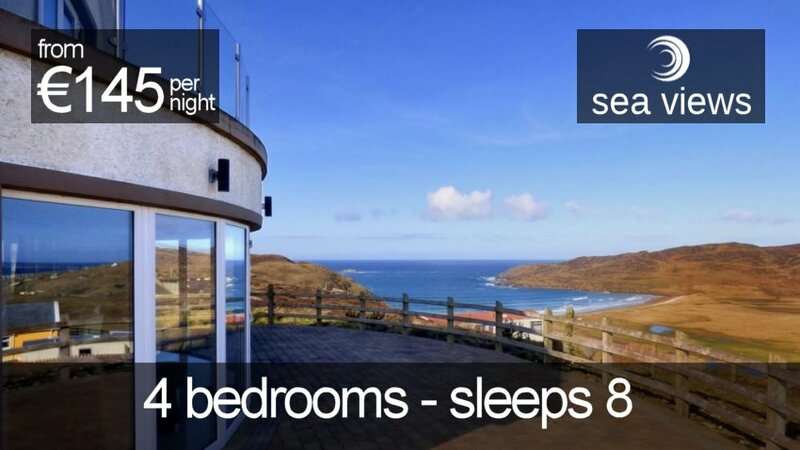 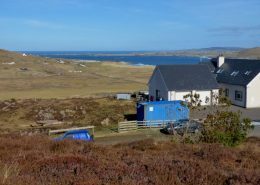 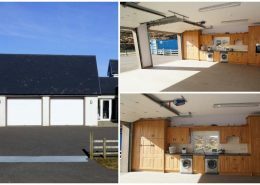 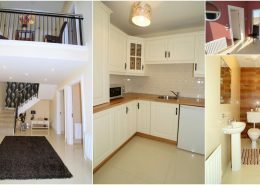 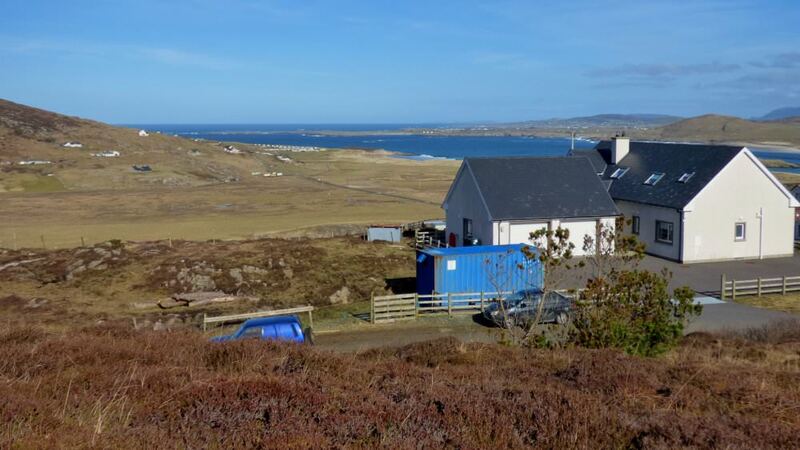 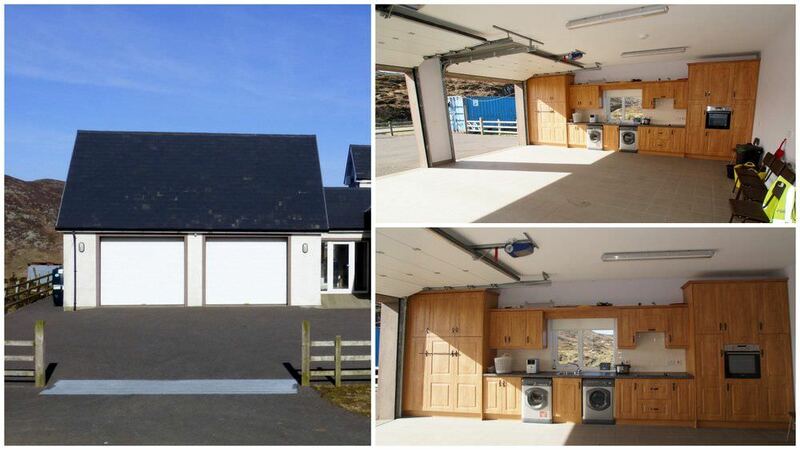 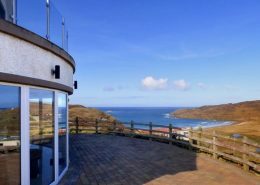 Tra na Rossan View is a luxury modern 4 bedroom holiday home with a truly stunning setting on the beautiful Rosguill Peninsula in North Donegal. 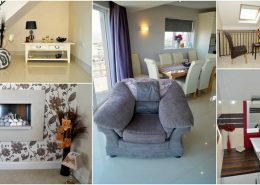 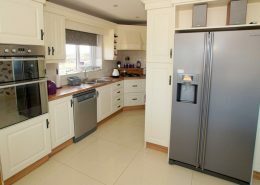 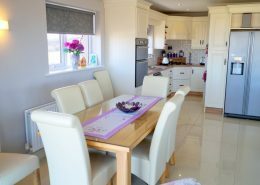 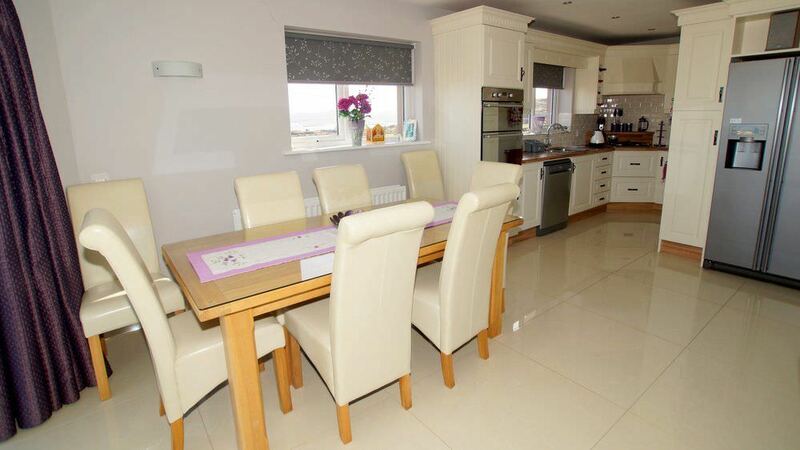 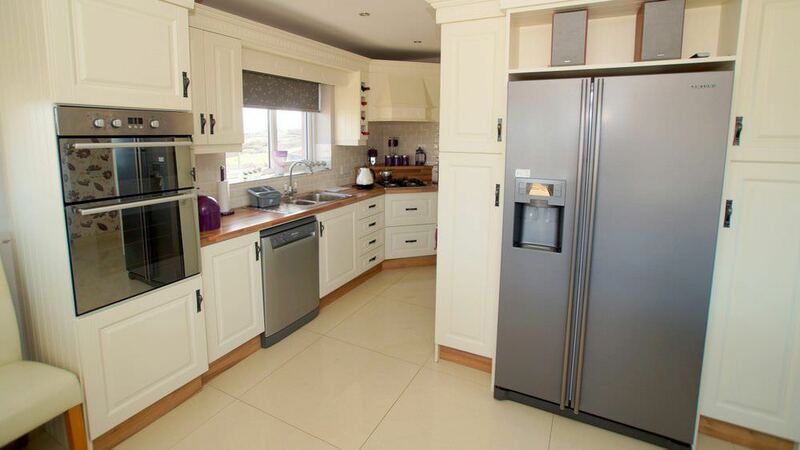 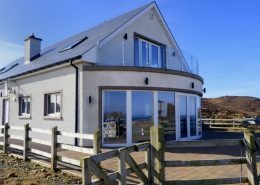 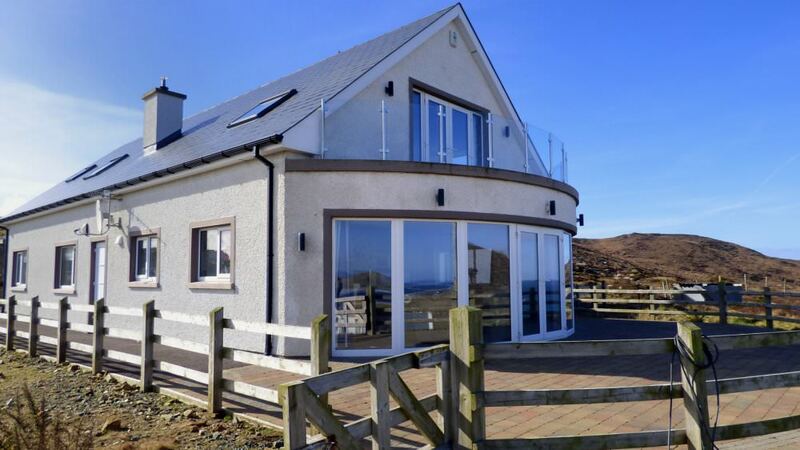 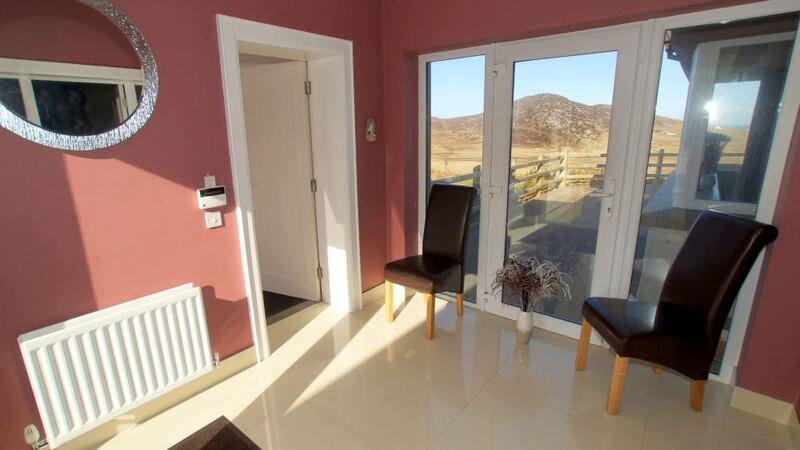 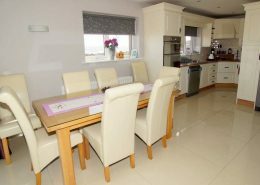 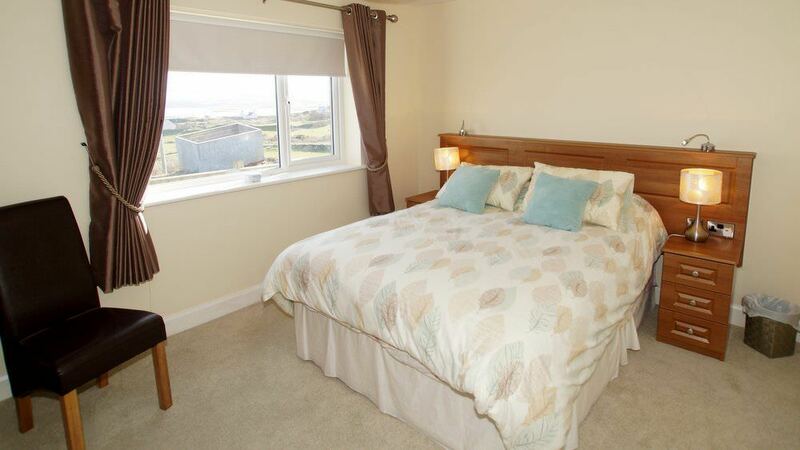 From its elevated site just off the renowned Atlantic Drive the holiday home enjoys views of the Atlantic Ocean, Tra a Rossan Beach, Crocknasleigh Hill, Mulroy Bay and the Hills of the Fanad Peninsula. 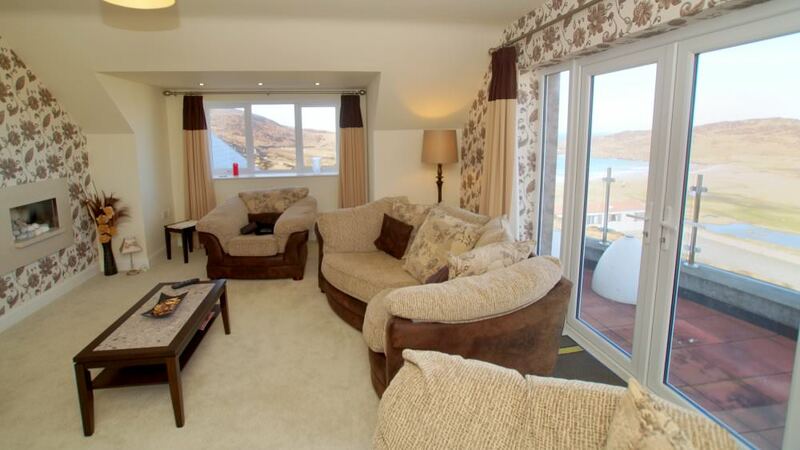 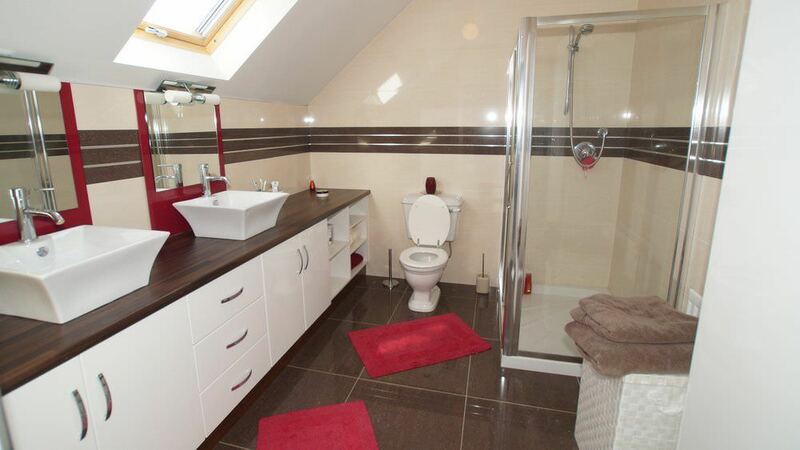 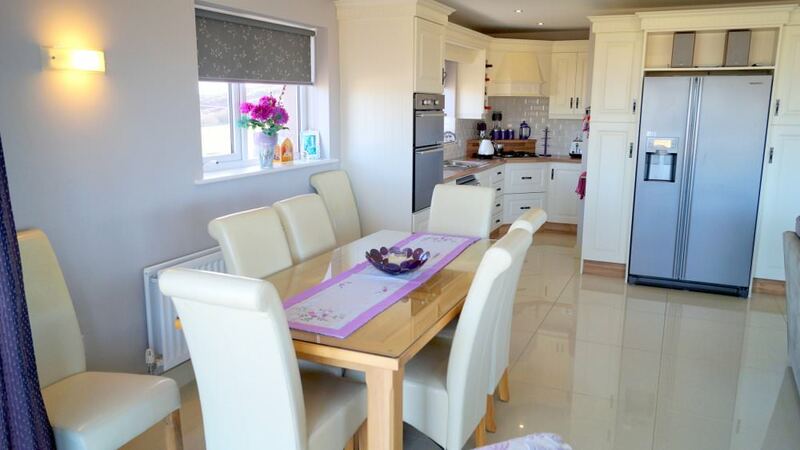 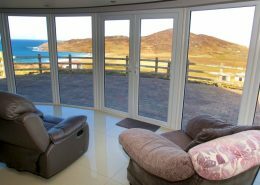 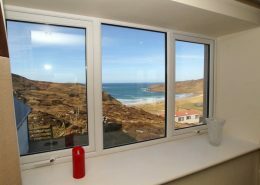 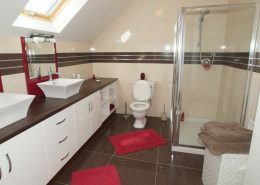 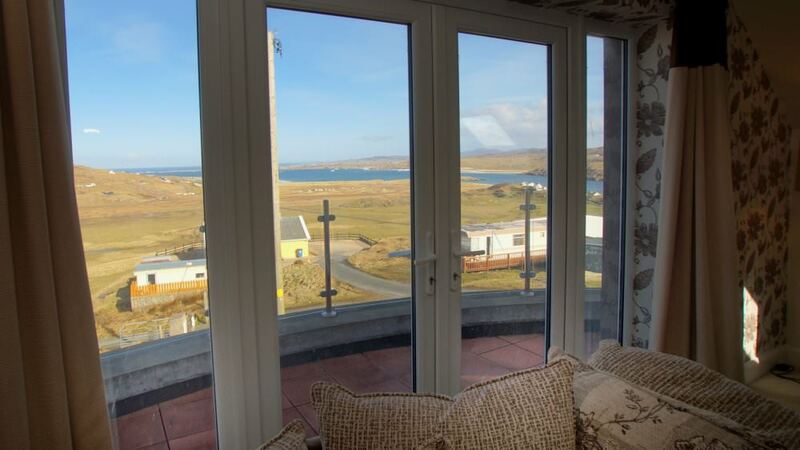 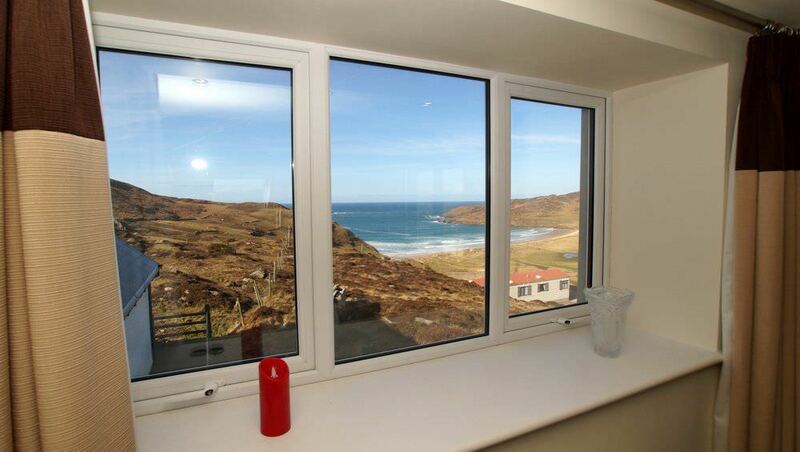 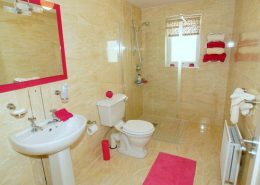 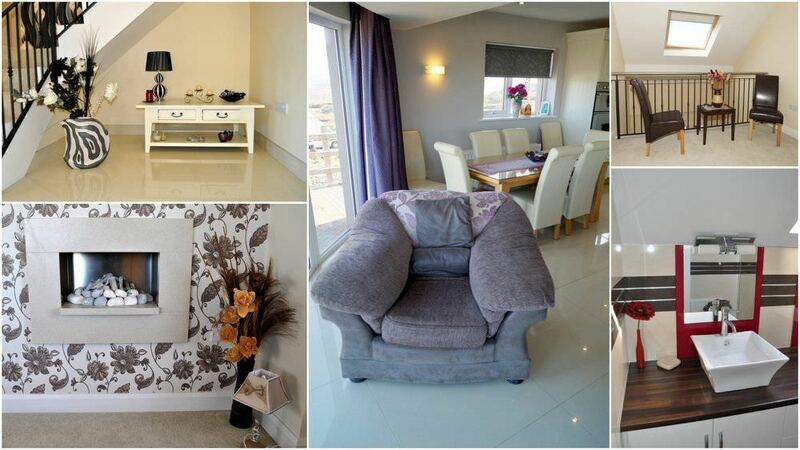 The two main living spaces in the holiday home take full advantage of these wonderful views. 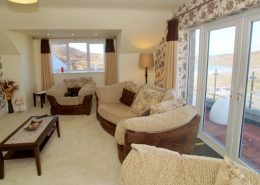 The spacious open plan area on the ground floor has large bay windows that offer an 180 degree view of the beautiful coastal scene outside. 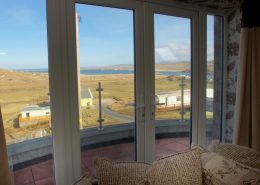 There are glass patio doors out to a paved patio area where the views can be appreciated in fine weather. 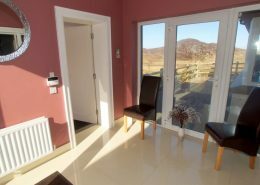 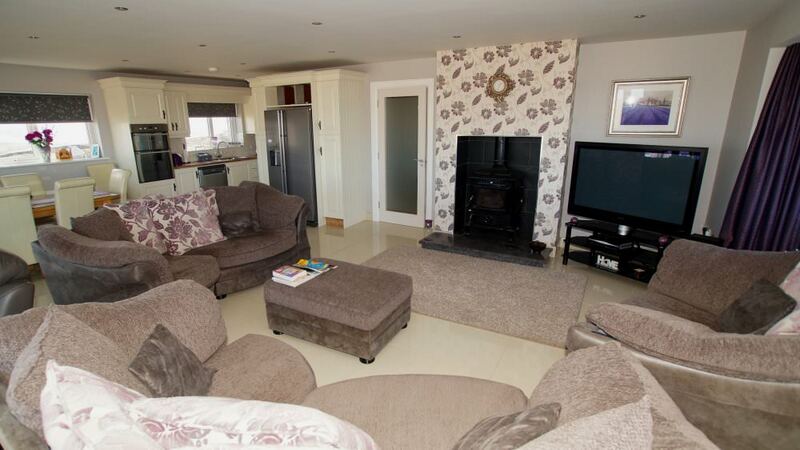 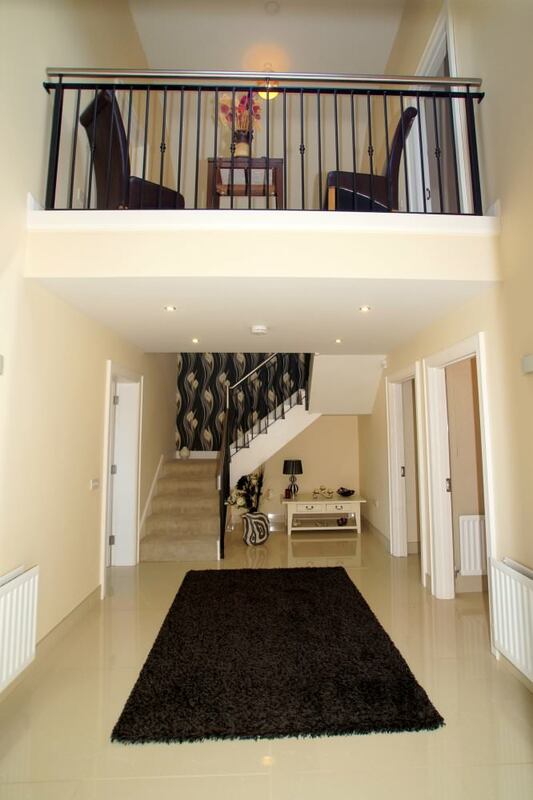 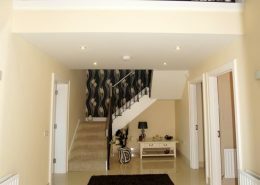 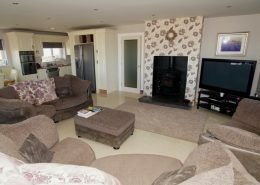 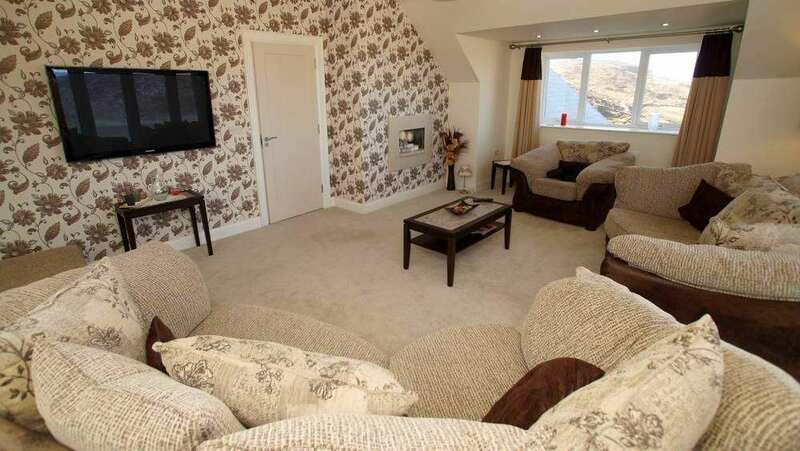 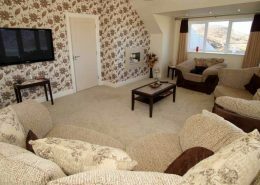 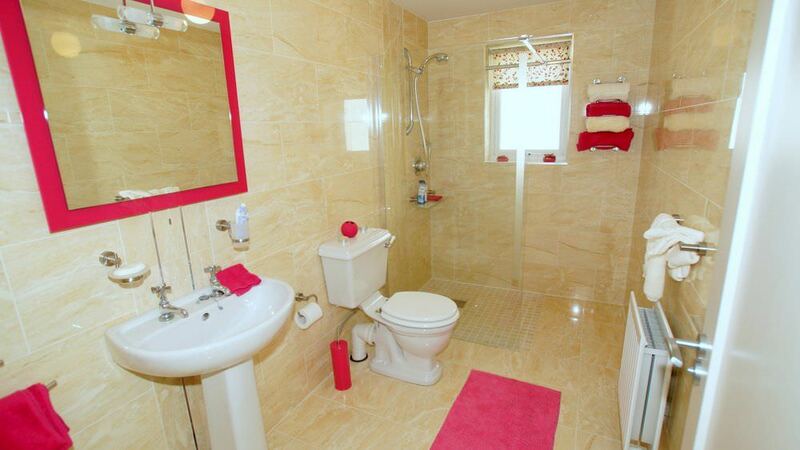 On the first floor there is a large living room with equally impressive views. 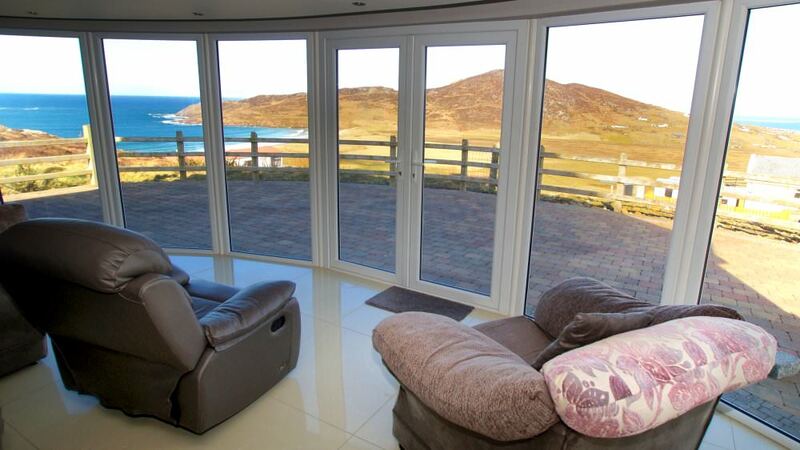 Again there are glass patio doors out to an enclosed paved balcony with outdoor furniture. 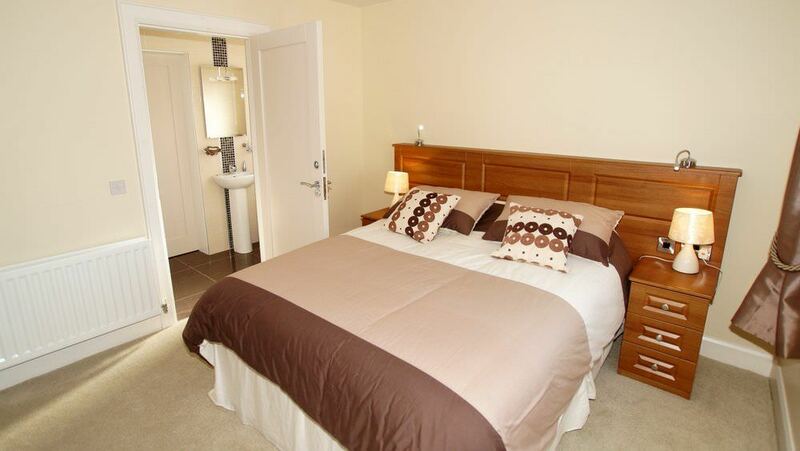 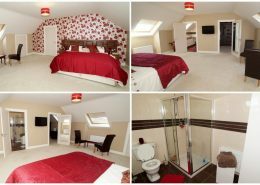 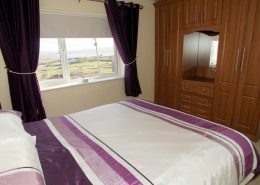 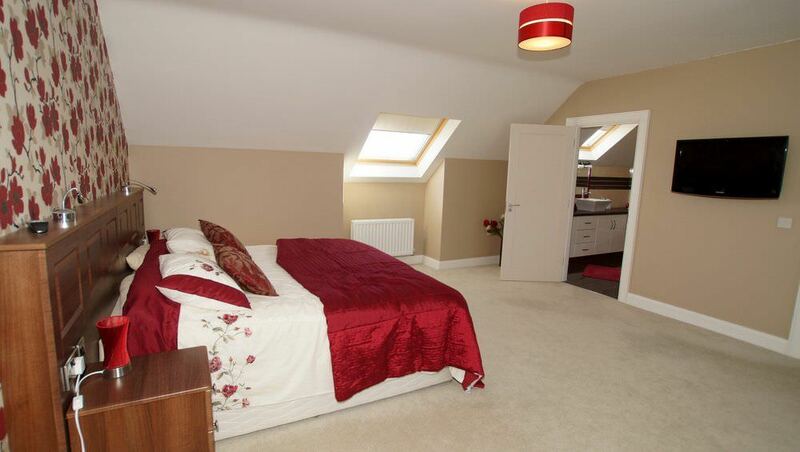 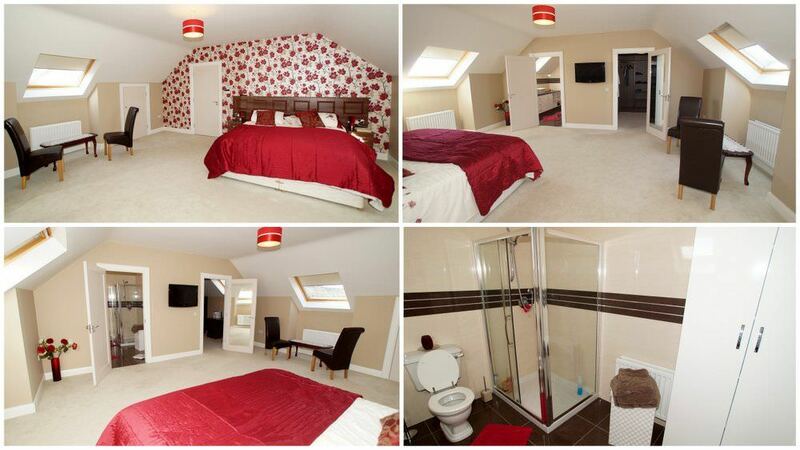 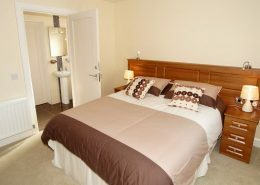 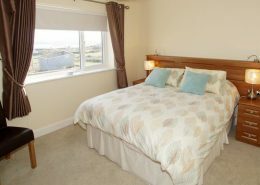 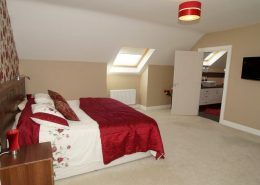 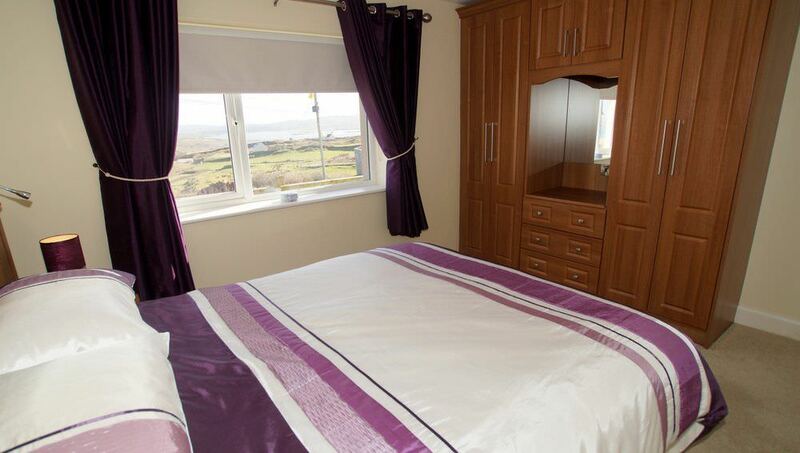 How was your stay at Tra na Rossan View?